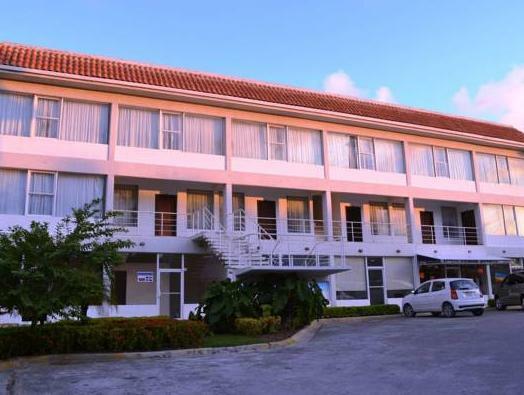 ﻿ Best Price on Sosa Plaza Hotel in Punta Cana + Reviews! 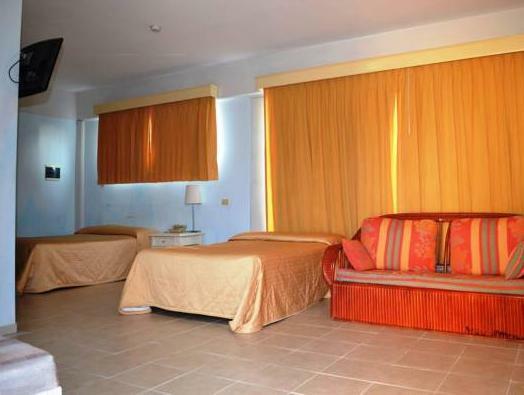 Sosa Plaza Hotel is located 300 metres from Bavaro Beach and 5 minutes’ drive from the Tower Casinos. It features free Wi-Fi, free private parking and a tour desk. The air-conditioned rooms offer simple décor, a sofa, telephone, flat-screen cable TV and fax. All rooms have a balcony or terrace. The bathrooms are private and come with shower. The guests at Sosa Plaza Hotel can enjoy the food service at a location nearby and ask for room service of snacks and American breakfast, with an extra charge. The service is available from 9:00am to 2:00pm. This hotel has shuttle service with an extra charge to go to the restaurants and casinos area. Tours and activities can be arranged too. 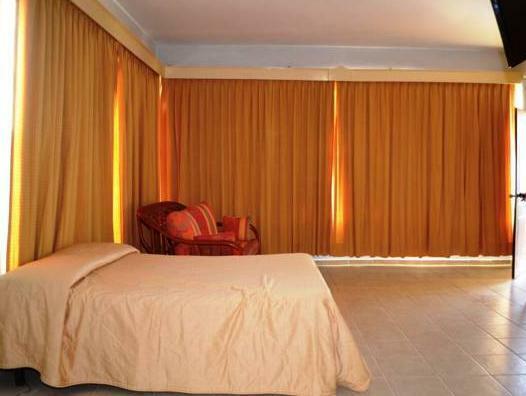 The property is 5 minutes’ drive from El Cortecito Beach and 200 metres from Bavaro Shopping Centre. Punta Cana International Airport is 20 minutes’ drive away. Please note that this property is close to restaurants and bars and might get noisy at nights.